A version of this story originally appeared on the Land O'Lakes Inc. blog. 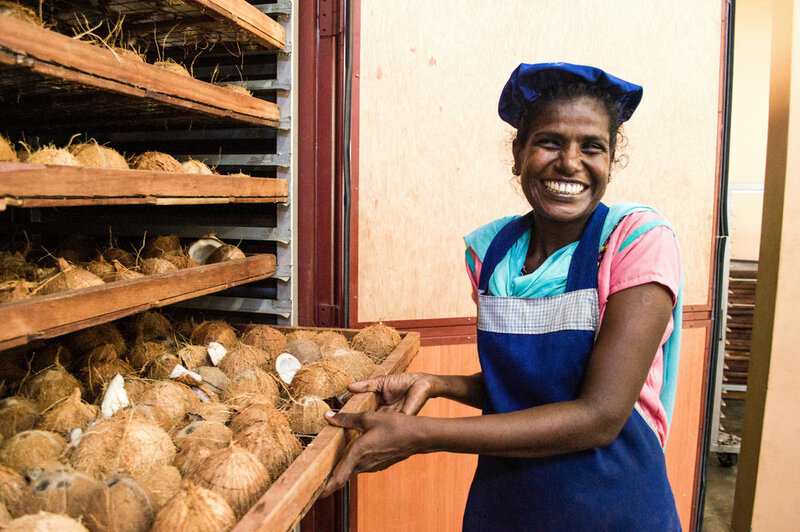 As a U.S. agribusiness, Land O’Lakes, Inc. may not be the first thing that comes to mind when you hear ‘coconuts.’ But for them, Feeding Human Progress comes in many forms. For example, they’ve been cheering on Land O’Lakes International Development, a nonprofit that has been leveraging their expertise in dairy, crops and agribusiness development for 36 years.